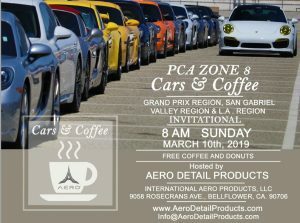 California Festival of Speed needs YOU!!! 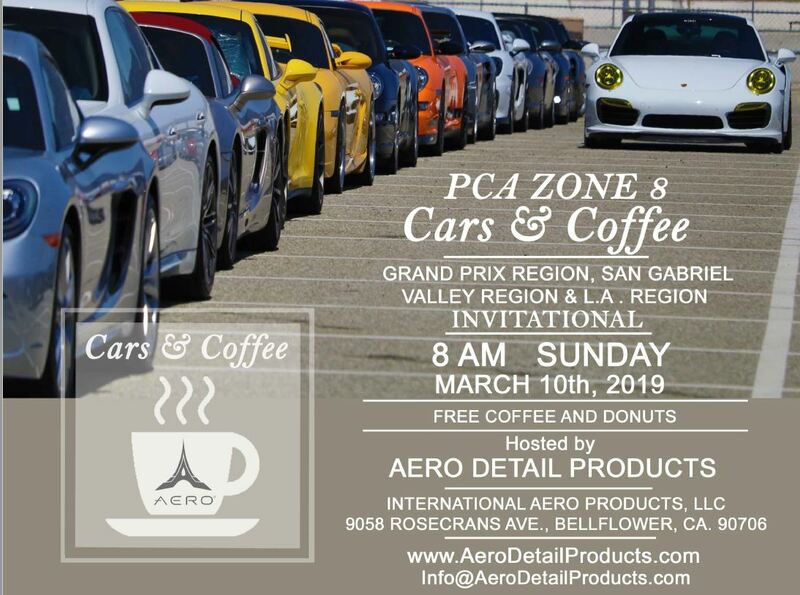 The California Festival of Speed (CFoS) – put on by PCA Zone 8 is early this year. Rather than in April, it is March 29th thru March 31st. CFoS really needs more volunteers, and has shifts in the morning and afternoon Friday through Sunday. Volunteers can sign up for more hours or multiple days if they wish. As a thank you, volunteers receive free parking, volunteer T-shirts and lunch money if they work at least one shift. Anyone who wishes to volunteer can contact Dave Witteried at volunteer@calfestival.org. Volunteers don’t have to be PCA members. They just have to be at 18 years or older.